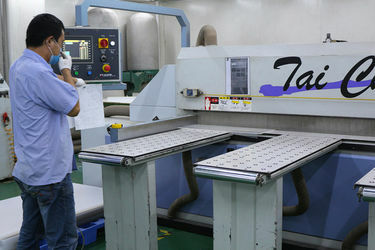 Factory Tour - Guangzhou YouGuang Optoelectronics Co., Ltd.
Production plant is over 5000㎡, each procedure has its individual operation area. 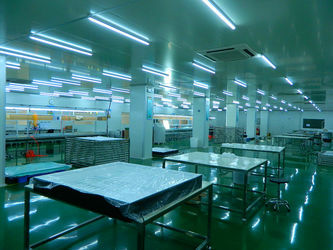 Our staffs all wear the uniform clean cloth and stirctly follow the 5S standard during all procedure. 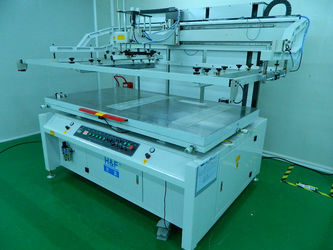 Meanwhile, our company have all kinds of professtional equipments such as silkcreen printing machine, laser cutting machine, laser dotting machine, diamond polishing machine and lination machine. 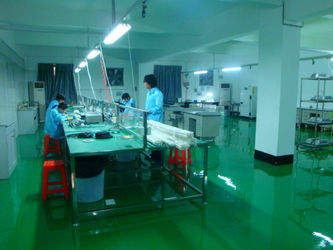 All the equipments would be checked by professional authorities every year. 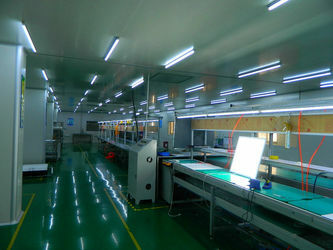 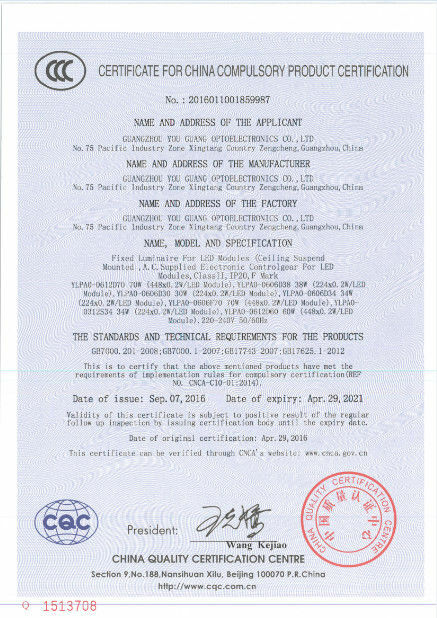 We have seperated raw material warehouse and finished products warehouse with good ventilation function, all the material & products will be checked and recorded. 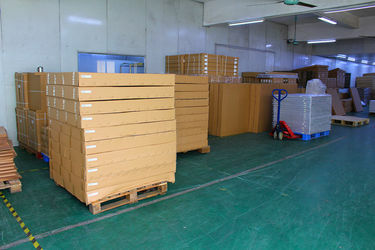 Our factory can manufacture more than 5000 sets products per month with four semi-automatic production lines, more than 10 high containers' cargoes were shipped to customers all around the world. 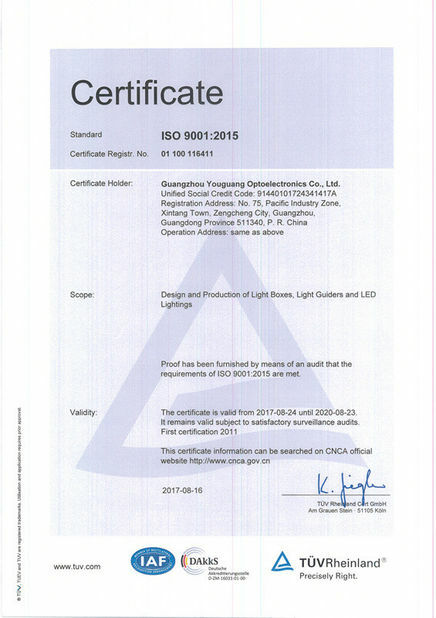 Our R&D deparment is comprised by more than 10 years working experience engineers, and we have perfessional electronics engineers to ensure the security of the electronic structure. 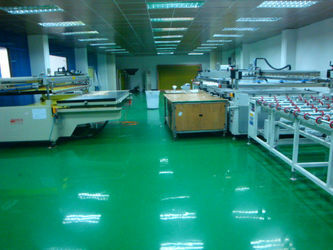 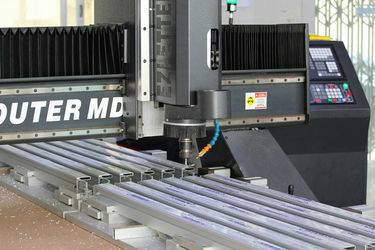 We can provide accurate drawings and advisement about the prodcuts according to customers' special needs.